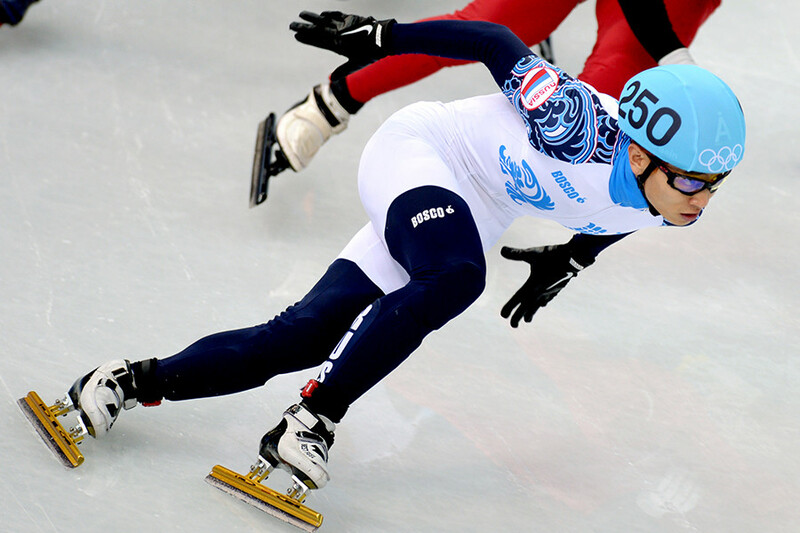 The world’s most decorated short track speed skater, Viktor Ahn, has been barred from competing at the Winter Olympics in South Korea, the country of his birth, after the IOC refused to invite him to the Games. 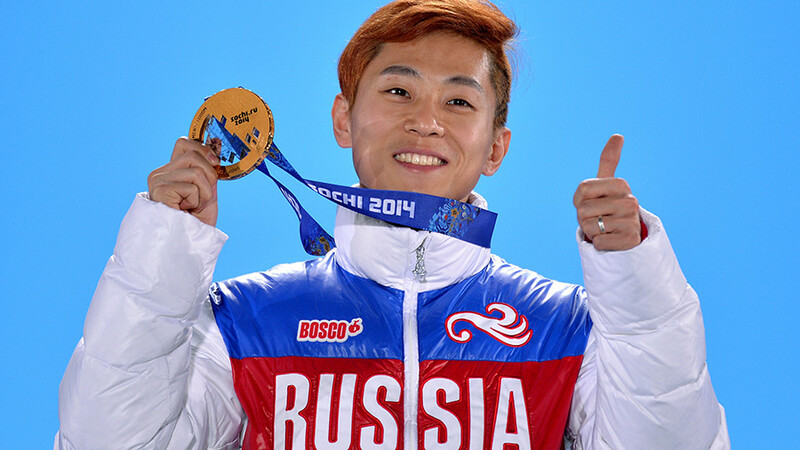 Six-time Olympic champion Ahn competed for his native country under the name Ahn Hyun-soo until a disagreement with the Korean Skating Union (KSU), which prompted him to acquire Russian citizenship in 2011. Since then, he has won three gold medals for his adoptive country, all at the Sochi 2014 Winter Olympics, adding to his triple gold medal haul from the Turin 2006 Games. 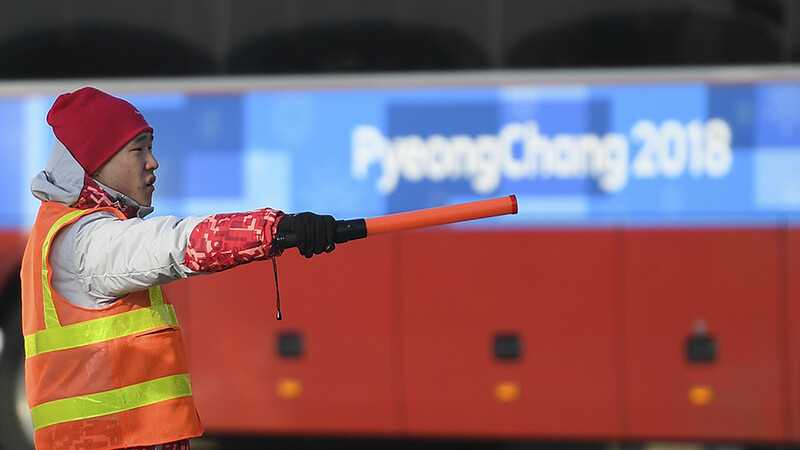 Ahn repeatedly said that participating at PyeongChang 2018 would be an “especially significant part” of his career. 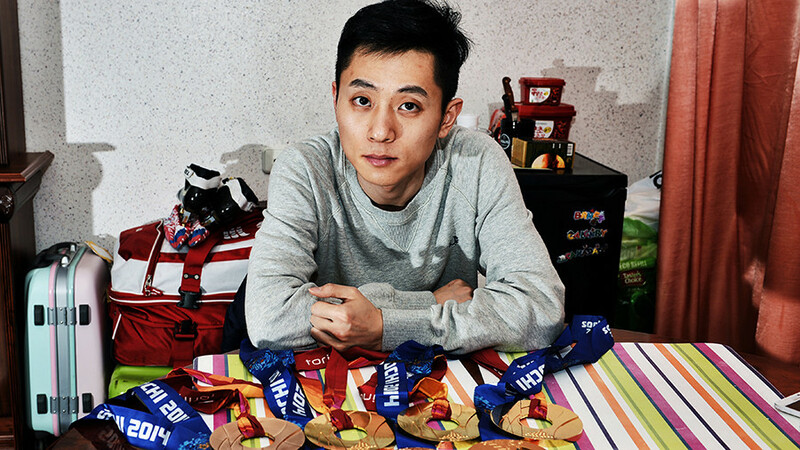 His dream of adding to his impressive collection of Olympic medals on home soil, however, was dashed by the International Olympic Committee (IOC), which refused to invite the skater to PyeongChang. Following the body’s decision to suspend the Russian Olympic Committee (ROC) for alleged doping violations, the right to approve Russian athletes for the 2018 Winter Games was delegated to the specially created Invitation Review Panel, which examined the applications of potential Olympic participants. One of the main invitation criteria stipulated by the IOC was non-involvement in doping. 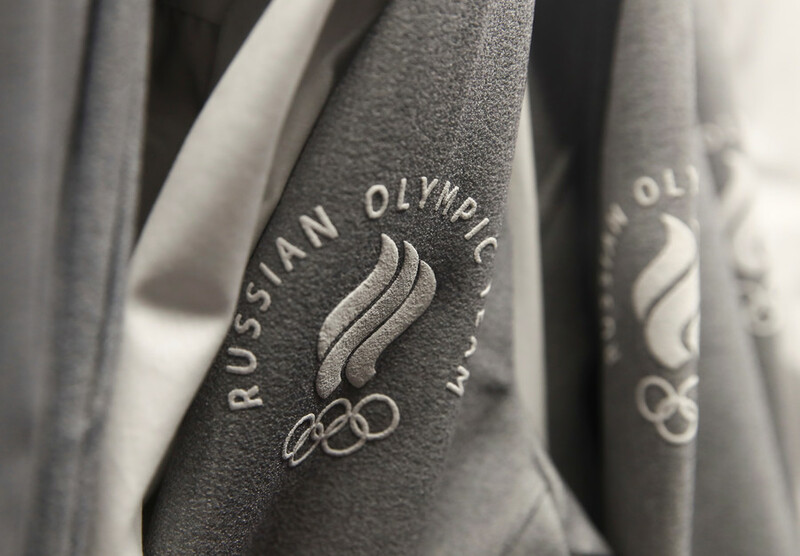 However, the panel’s observance of the requirement raised numerous questions, as a clean doping record didn’t guarantee an Olympic berth for a number of Russian athletes, including Ahn. 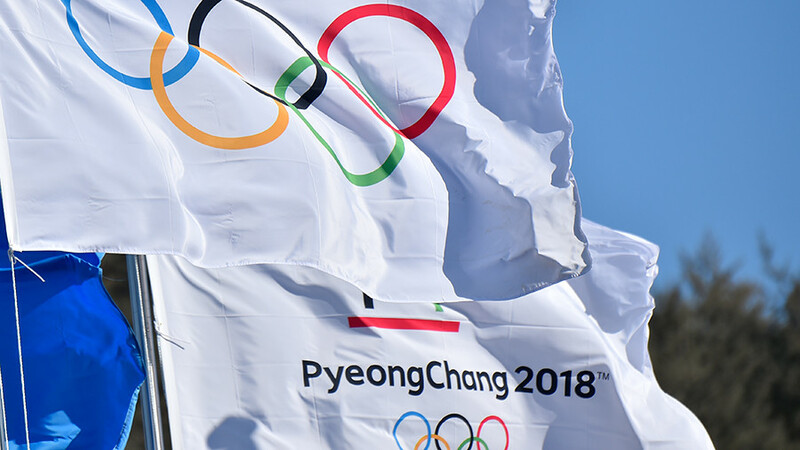 “This is really a very difficult situation,” Ahn exclusively told RT when the IOC decision was announced at the end of January. “The IOC hasn’t specified any reasons for my exclusion from the Olympics. I don’t understand why they have made such a decision,” he said. The speed skater, 32, wrote directly to IOC President Thomas Bach, asking him to clarify the absence of an invitation – but his letter went unanswered. In his letter, Ahn also expressed fears that the IOC’s decision has already damaged his reputation, as despite his clean doping history, many fans had already begun to view him as a drug cheat. “I can honestly declare that I haven’t done anything that would justify putting me on the list of athletes barred from participating in the Olympic Games,” he wrote. Athletes’ attempts to challenge the IOC ruling were in vain, as on Friday, the Ad Hoc Division of the Court of Arbitration for Sport (CAS) upheld the Russian Olympic ban, noting that the prerogative to invite participants to the Games belongs exclusively to the IOC. 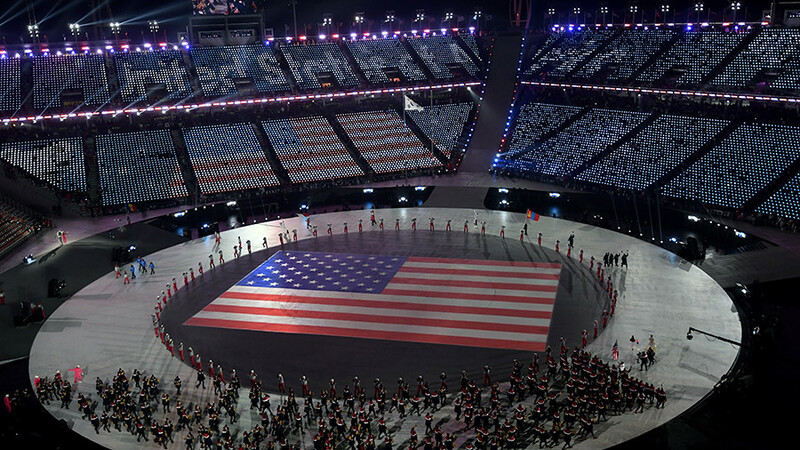 World’s biggest franchise: Who profits from the Olympic Games?